The works consists of the feasibility study for a high speed railway line for passengers between Dammam and Riyadh. 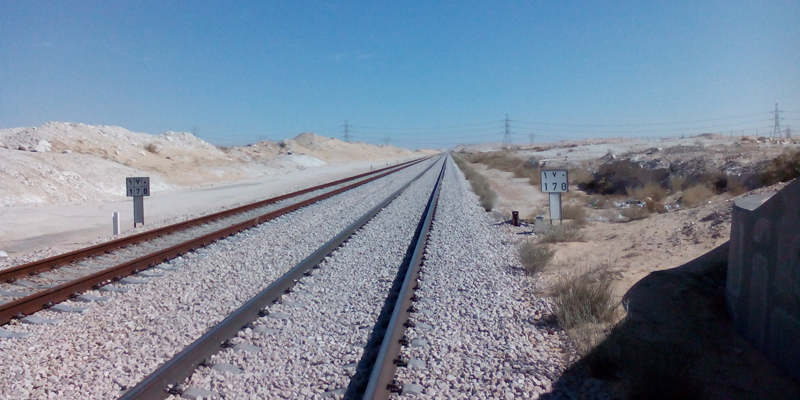 The line, of about 450 km long, will be double track electric power traction and will have an intermediate stop at Hofuf. The maximum foreseen speed of the trains will be 300 – 320 kph. The above tasks, as well as others which are not included within our scope, will allow the comparison of several alternatives and the selection of the most suitable one.